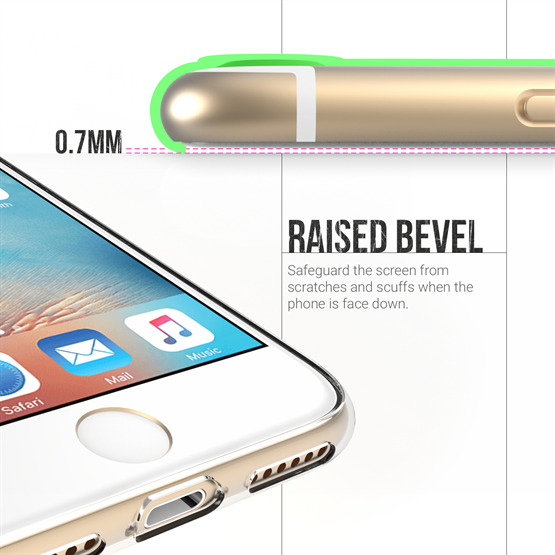 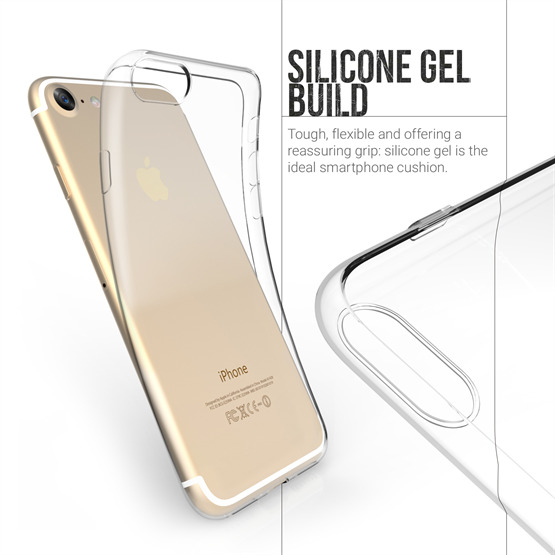 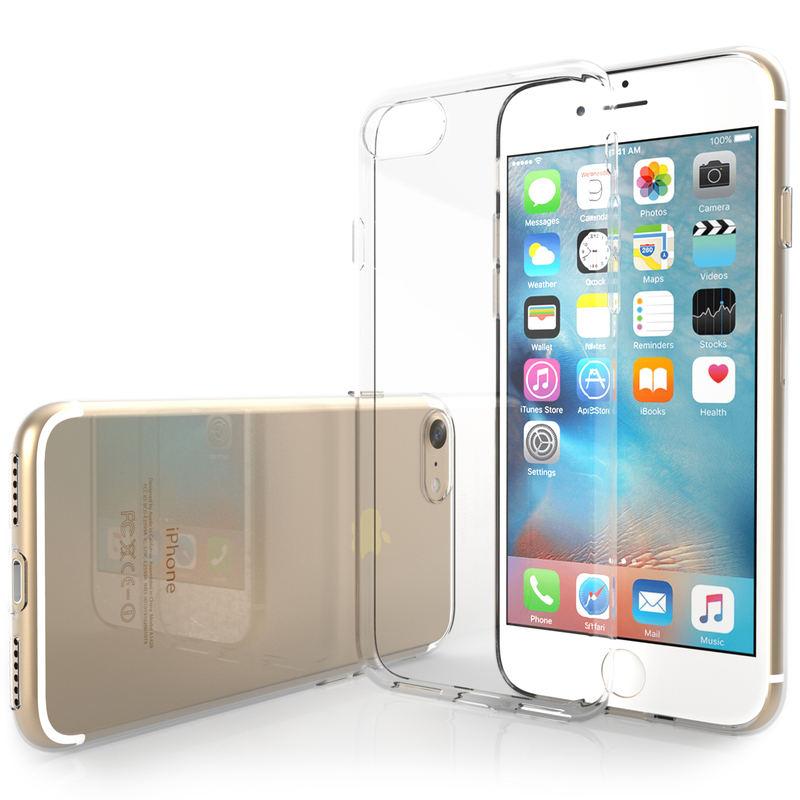 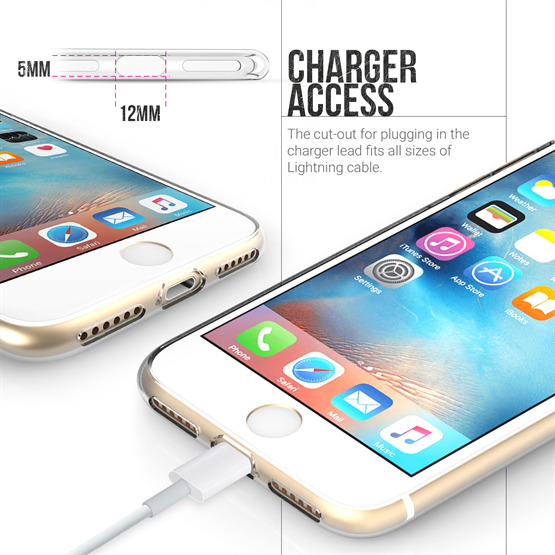 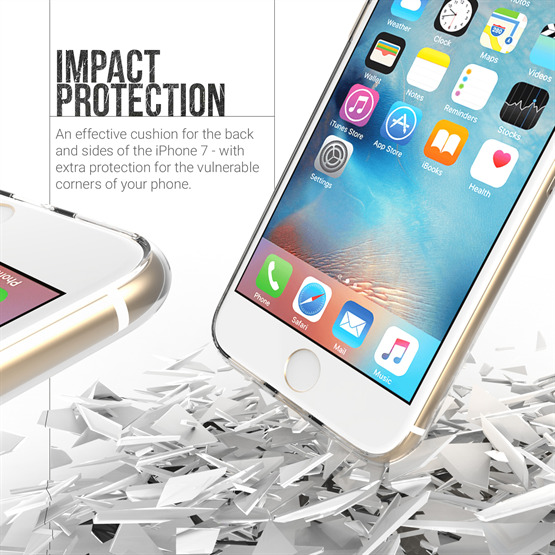 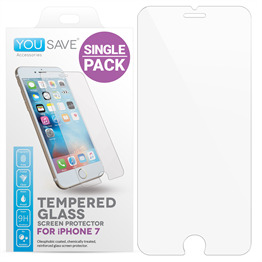 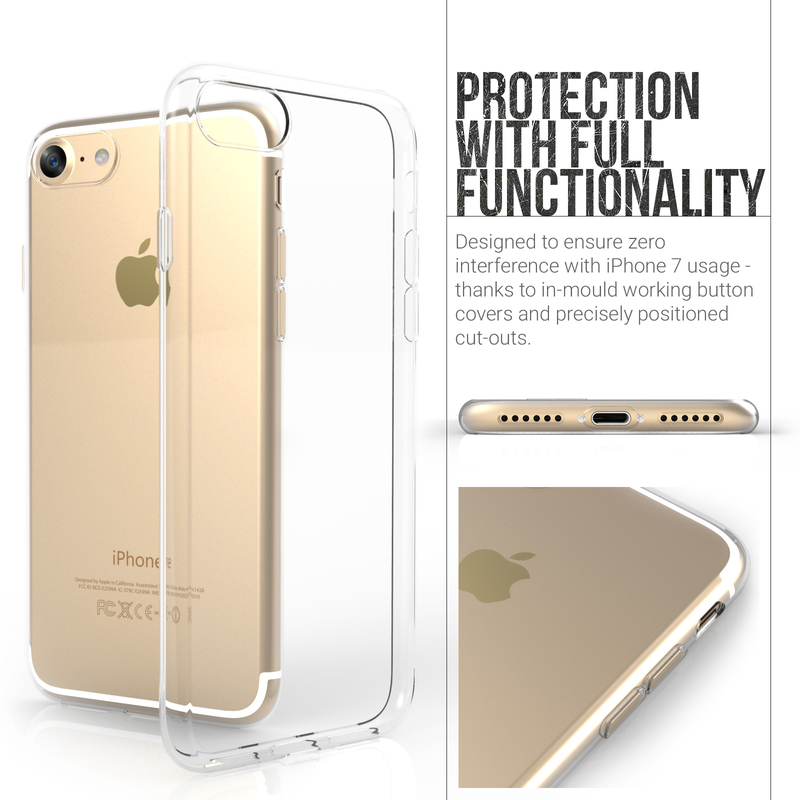 The minimalist YouSave Accessories Clear Gel Case offers much needed protection for the Apple iPhone 7, without adding unnecessary bulk or compromising user experience. 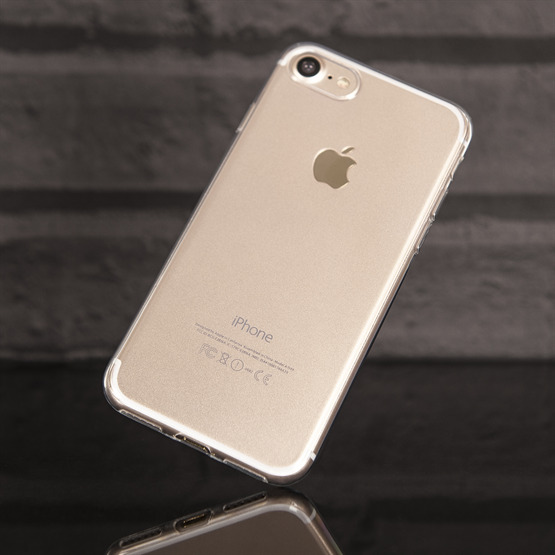 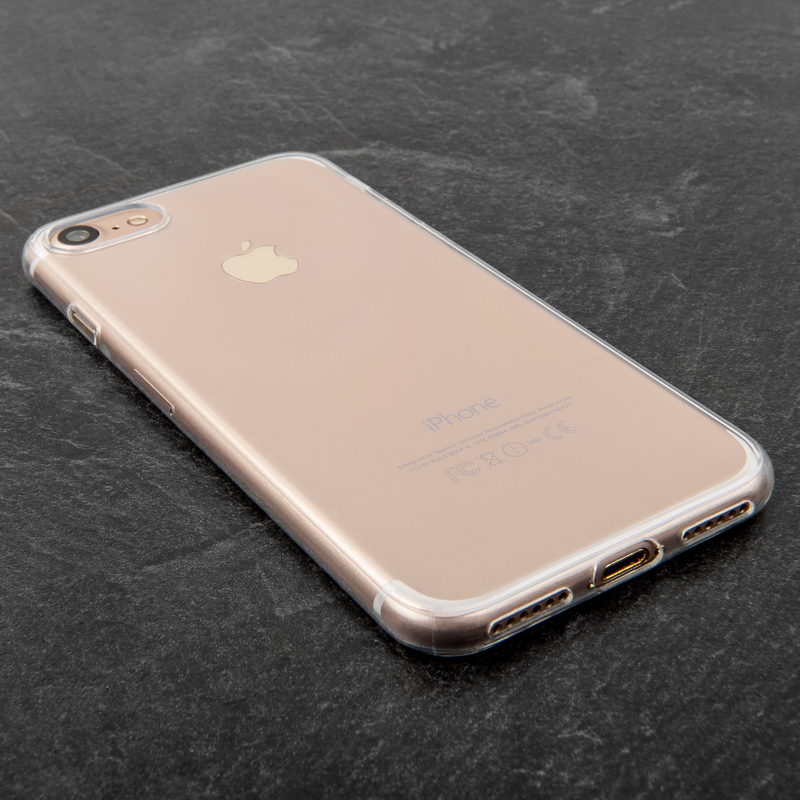 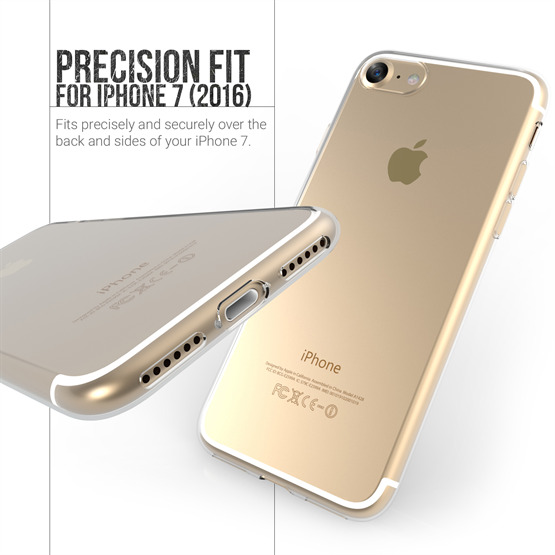 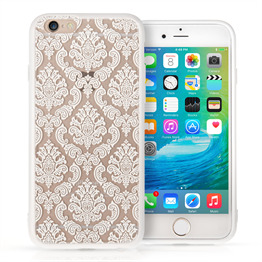 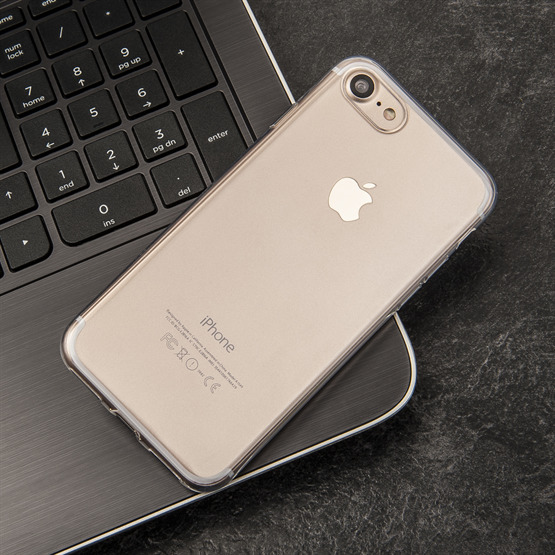 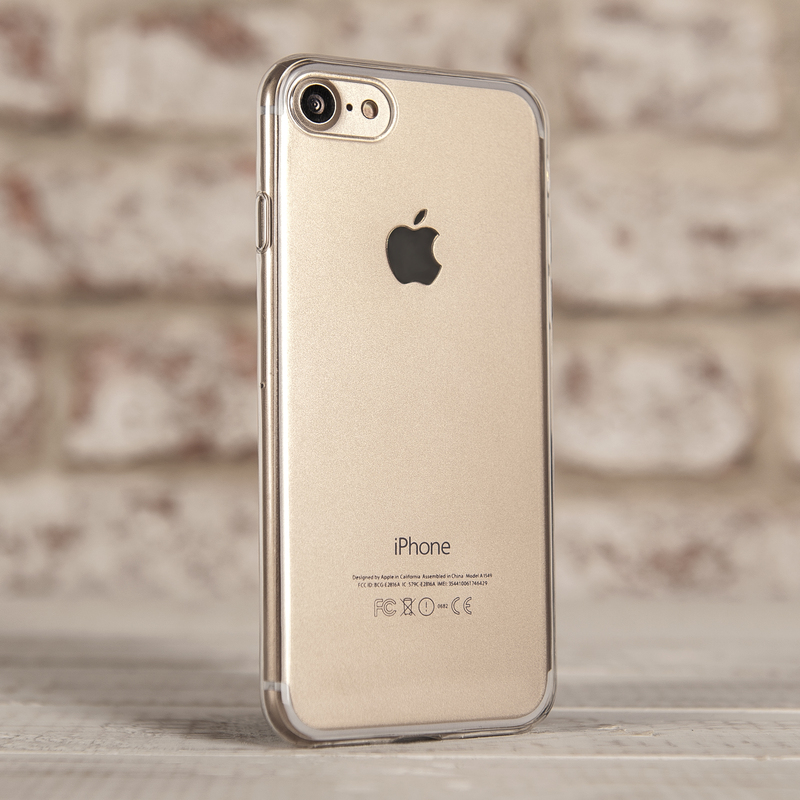 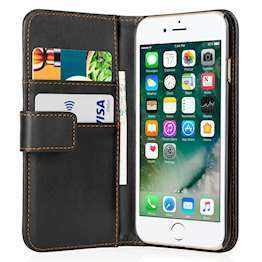 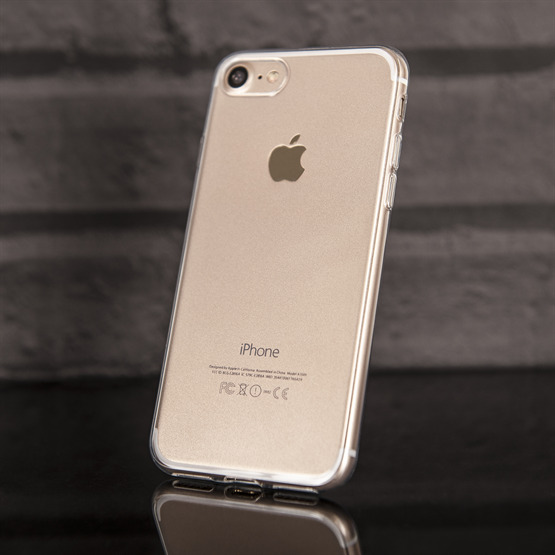 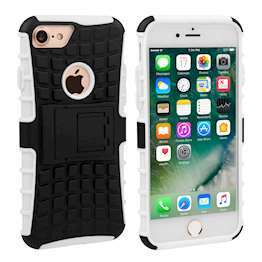 Constructed using premium silicone for a secure fit, this fully transparent case features precise cut-outs for all ports and functions, allowing the iPhone 7 to be used as Apple intended, with the added peace of mind that the back and sides of the device are fully protected against bumps, scratches and scrapes. 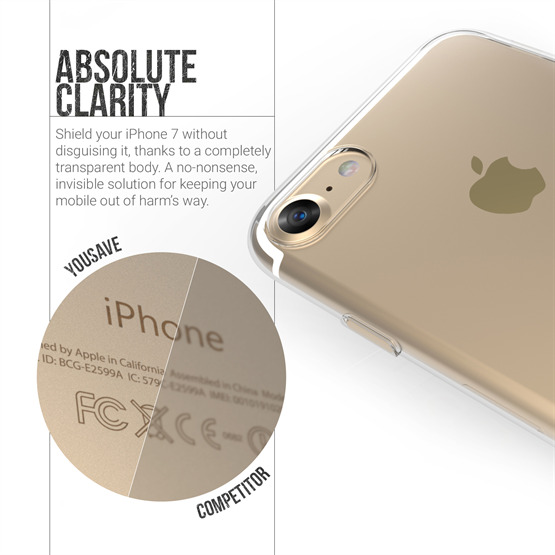 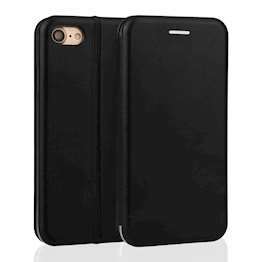 Each case also includes a free multi-layered screen protector and microfibre cloth to safeguard the iPhone’s display against dust and scratches.